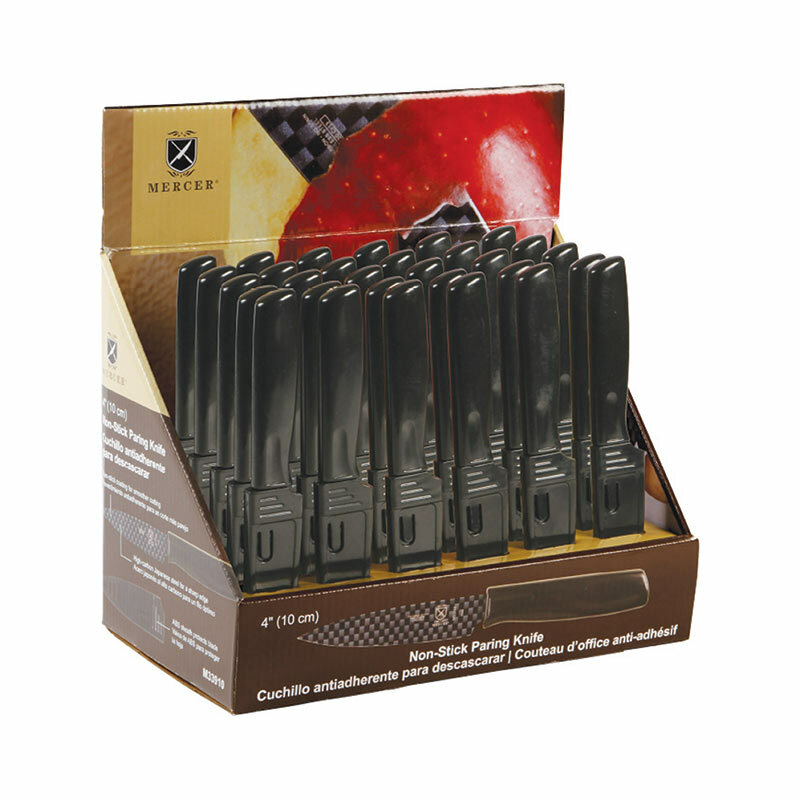 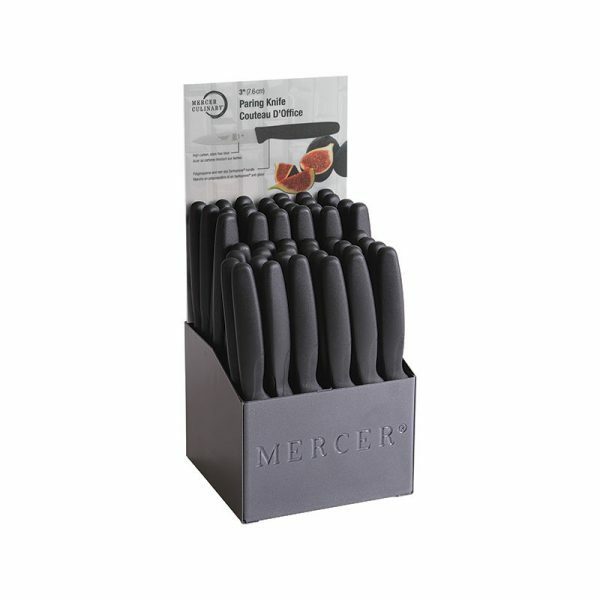 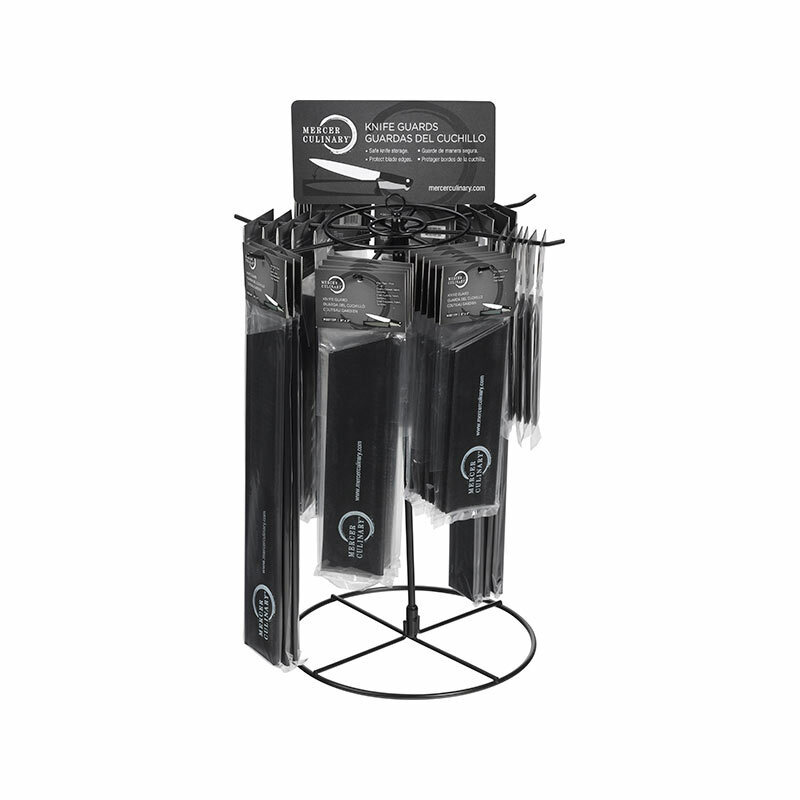 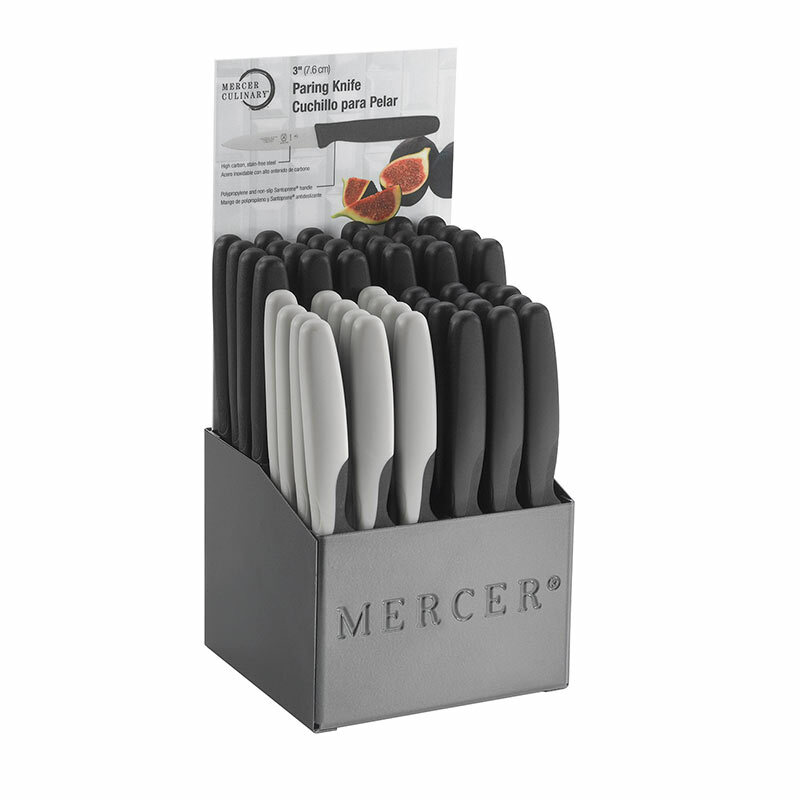 These tiered displays provide an attractive and efficient way to sell Millennia® paring knives. 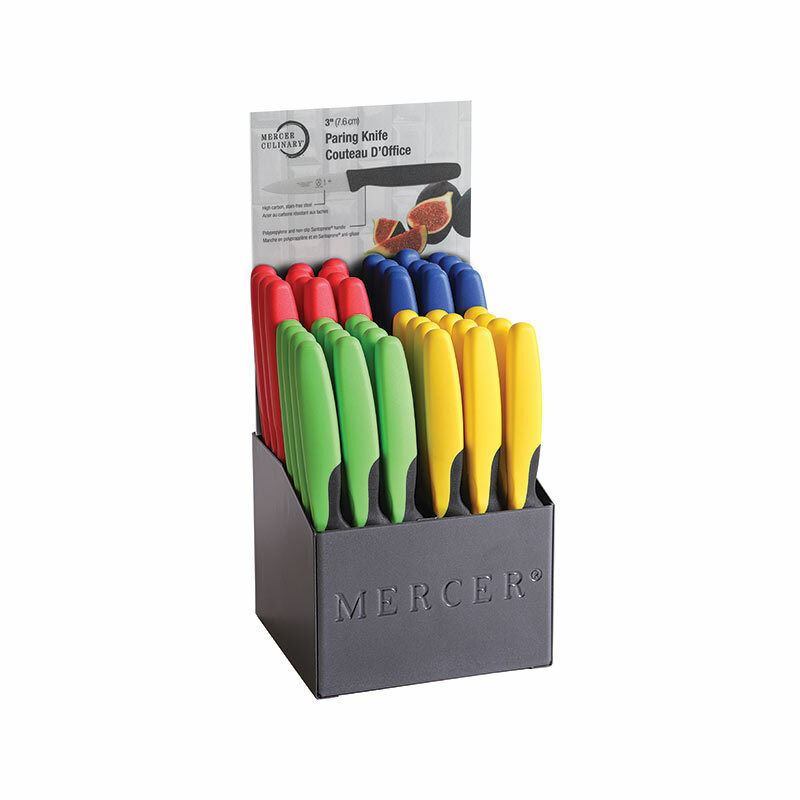 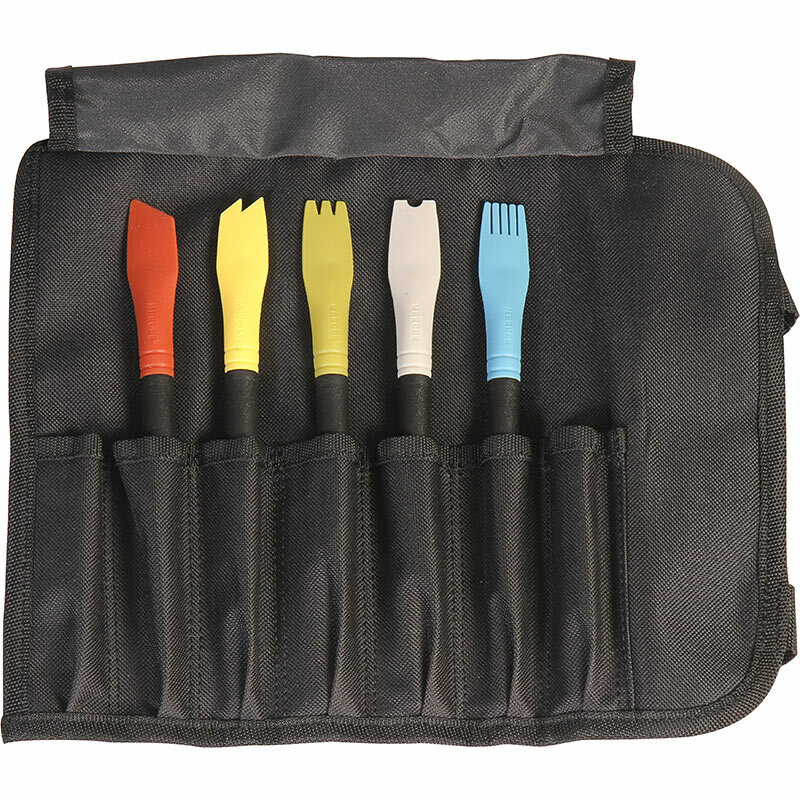 Each compartment holds 12 paring knives. Order one simple item number for a completely stocked display. 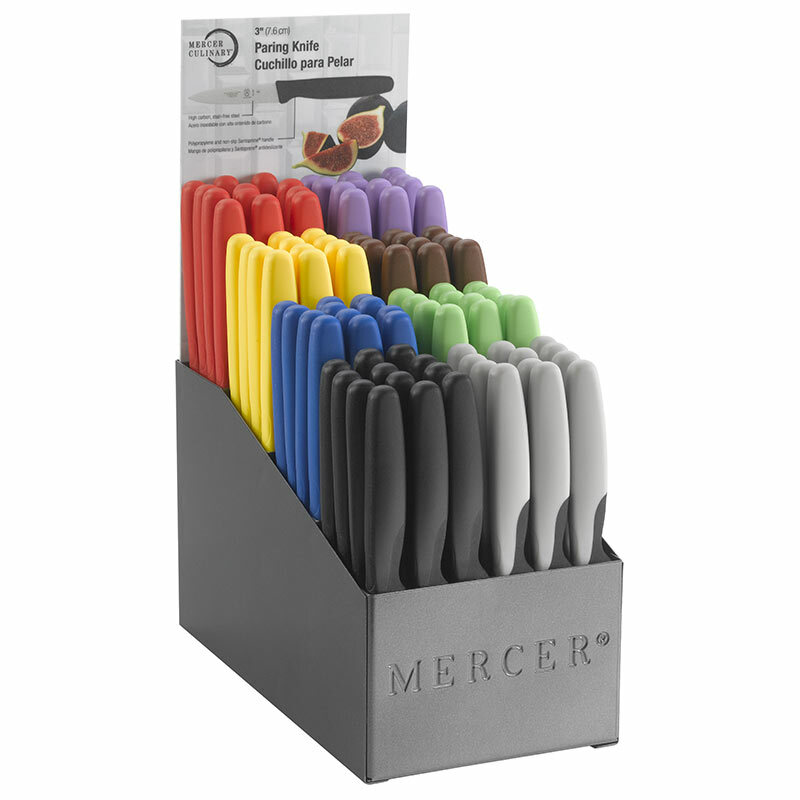 Use refill numbers to reorder individual colors.